Luxurious Bed and Breakfast Guesthouse Accommodation in Mataffin Macadamia Village, Nelspruit, Mbombela, Mpumalanga, South Africa. 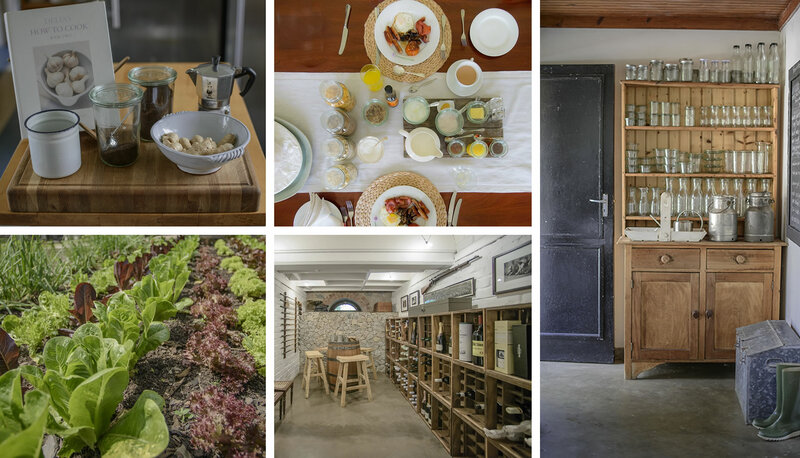 We welcome you to Torburnlea, a 100 year-old family farmhouse in the Lowveld restored into luxurious five star bed and breakfast guesthouse accommodation. Peace and calm exude from the beautifully crafted spaces, while the freshest ingredients and love of food combine to indulge your senses. 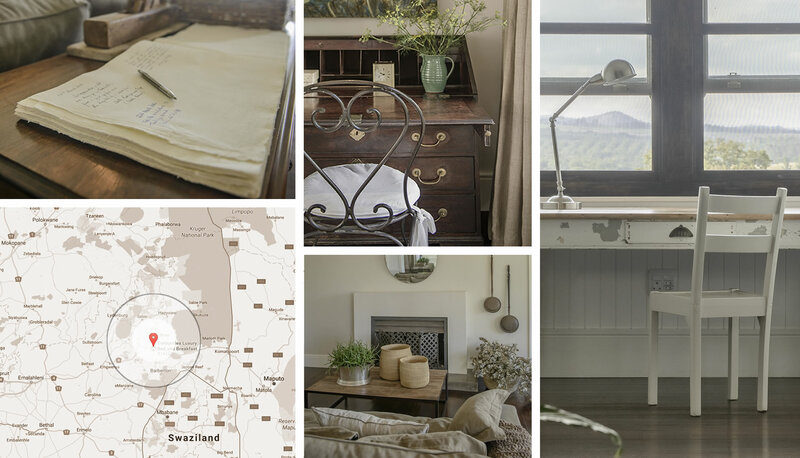 Whether you are relaxing in deep armchairs or preparing for your business meeting on a sunny verandah with iconic Lowveld views, you will be spoilt by the warmth and genuine care of your hosts. 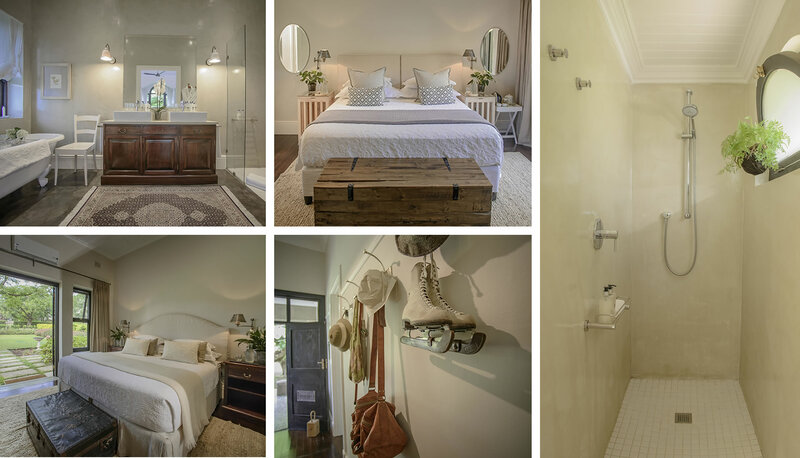 The homestead is located in the secure Mataffin Macadamia Village on the well-known HL Hall & Sons farming estate in Nelspruit, Mbombela – the perfect base for exploring the Kruger Lowveld region. 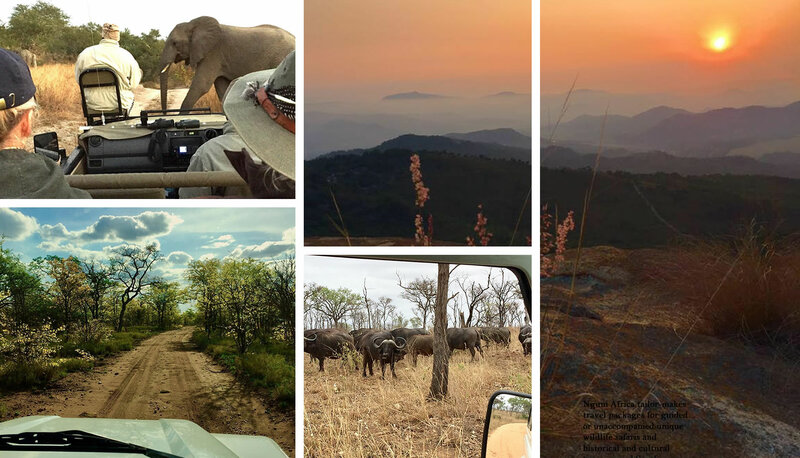 With easy access from the N4 highway, Torburnlea is an ideal gateway to the Kruger National Park, Blyde River Canyon, Mozambique and many other areas of interest and scenic beauty. Within walking distance of the Mbombela stadium, Torburnlea is a 5-minute drive from Nelspruit’s shopping malls, restaurants and town centre and 25 minutes from the Kruger Mpumalanga International Airport.